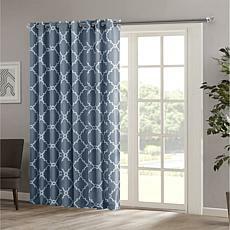 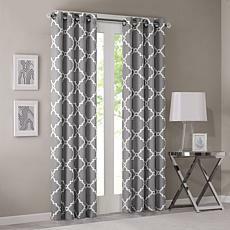 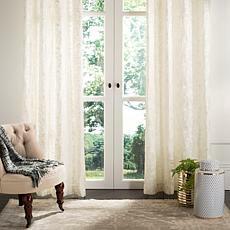 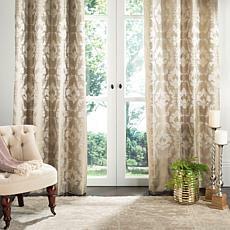 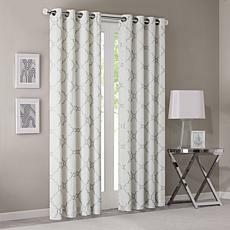 Madison Park Emilia Curtain - White - 50" x 84"
Laguna Scotchgard Single Window Panel - Multi/54" x 84"
New curtains can completely transform your room. 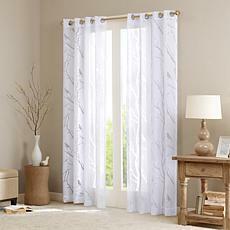 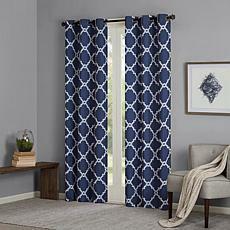 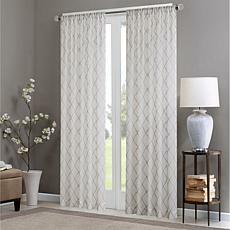 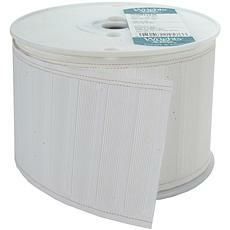 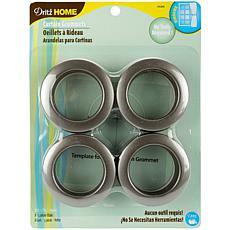 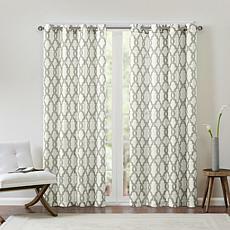 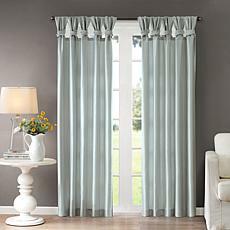 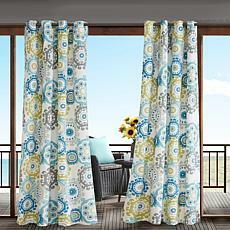 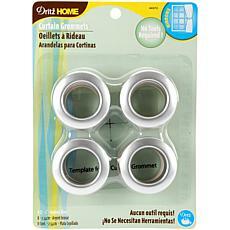 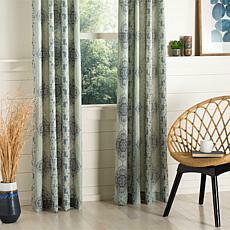 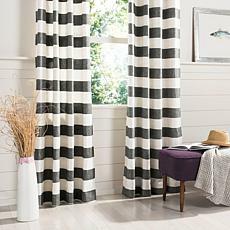 If you need a fresh new look, but don't want to spend a lot of money redecorating, shop HSN for new window treatments. If your goal is to frame your windows and draw attention, add a pop of color with bright curtains. 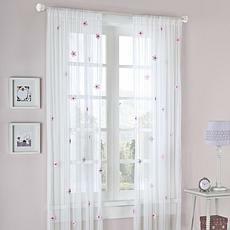 Dress up your bedroom with floral or patterned curtains to add glamour or style to the space. 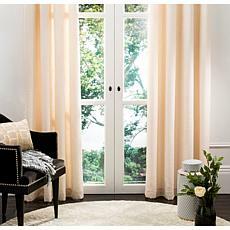 This small update can make a major impact on a room's look. 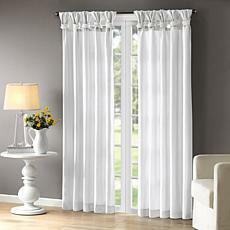 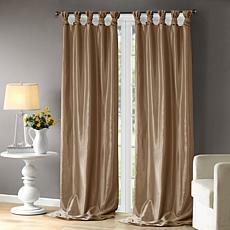 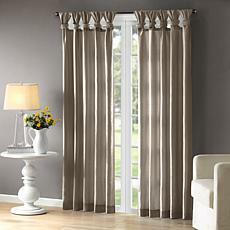 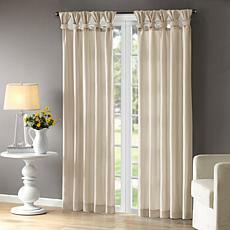 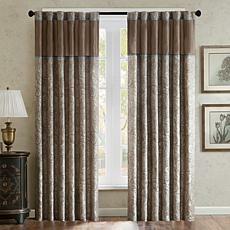 The right drapes can also save you energy in your home. 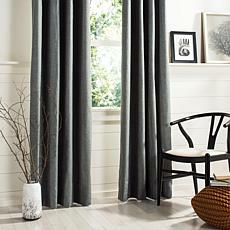 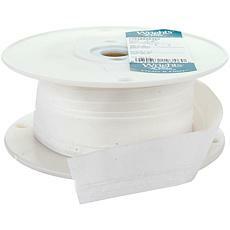 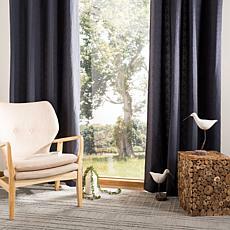 Choose a heavier fabric for winter, and keep curtains closed to help insulate your windows. 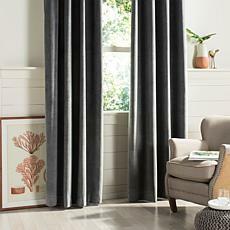 Heavy drapes will help keep the cold air out and warm air in. 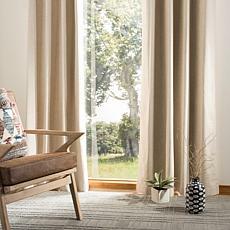 Change those drapes over to the something light and airy in the spring and fall to let the sunlight help warm the home, get some Vitamin D, and reduce the wear on your HVAC system. 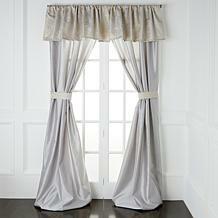 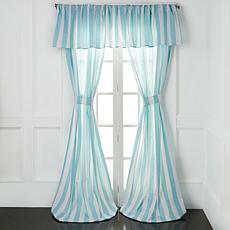 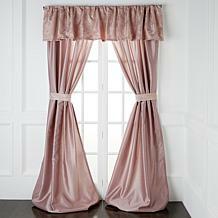 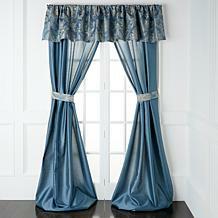 If you need some updating in your home, start by checking out the curtains and drapes at HSN. 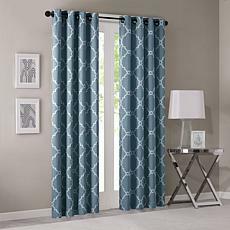 With a variety of options and price points, you will get to enjoy redecorating without the hassle or stress. 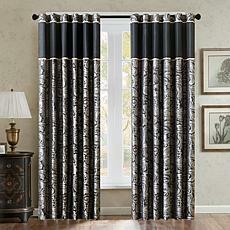 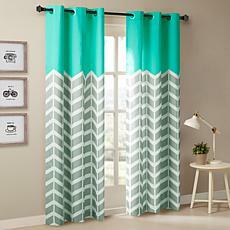 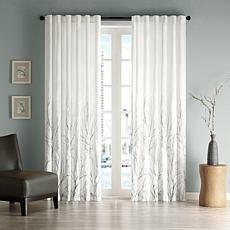 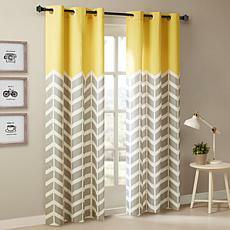 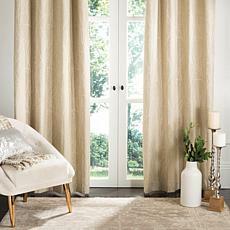 Madison Park Emilia Curtain - Bronze - 50" x 84"